Drudkh (meaning "wood" in Sanskrit) is an atmospheric black metal band from Kharkiv, Ukraine formed in 2002. 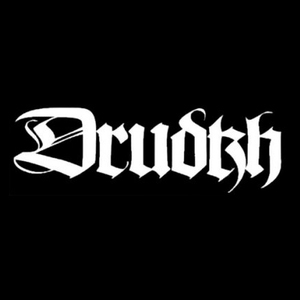 Drudkh was founded by Roman Saenko, the leading member of Hate Forest; Thurios, the leading member of Astrofaes; and Yuriy Sinitsky, of Lucifugum and DEFINITION SANE. Their strongly folk-influenced music focuses on a dense atmosphere with a lot of feeling, and the lyrical contents embrace Slavic mythology, seasons and poetry. Many of the band's lyrics are derived from the works of nineteenth and twentieth century Ukrainian poets, especially Taras Shevchenko.